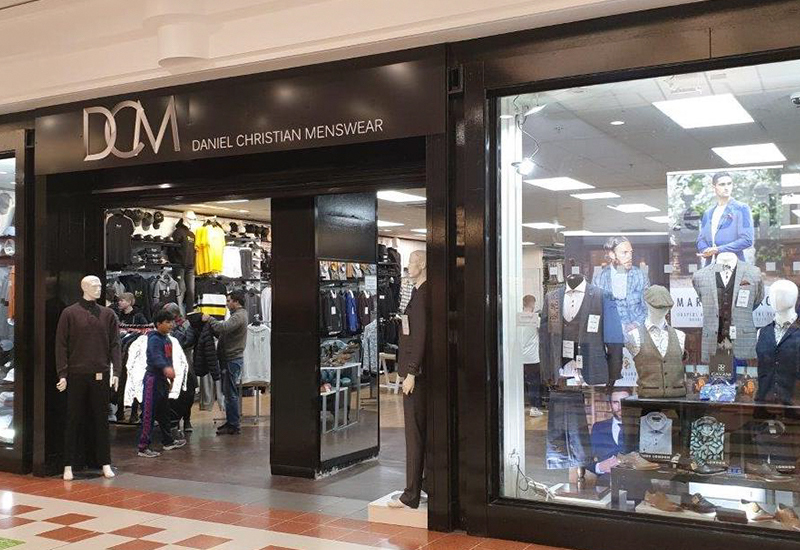 With a wide range of products including suits for weddings, proms, business or evenings, DCM at the Rochdale Exchange Shopping Centre is the ideal place for premium formal wear for any occasion. Official and exclusive stockists of the latest branded casuals from Duck and Cover, Original Penguin, Weekend Offender, Hype, Sik Silk, Cuckoo’s Nest, Criminal Damage, Fly53, Mish Mash Jeans, Ben Sherman, Lambretta and many more. There’s also an in-house, next day tailoring service.